ESSI News | Page 5 | Environmental & Safety Solutions, Inc.
Found out how ESSI customers have drastically lowered their workers compensation insurance costs and incident rates. 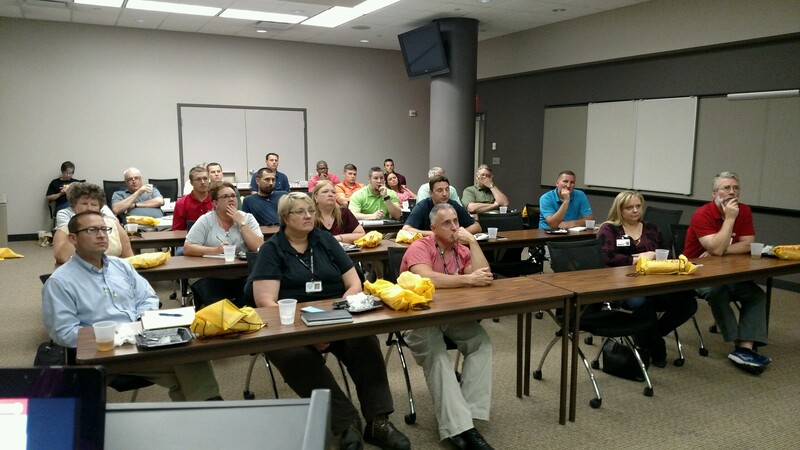 ESSI provides safety training that produces results. Call with questions to (812) 402 3774. 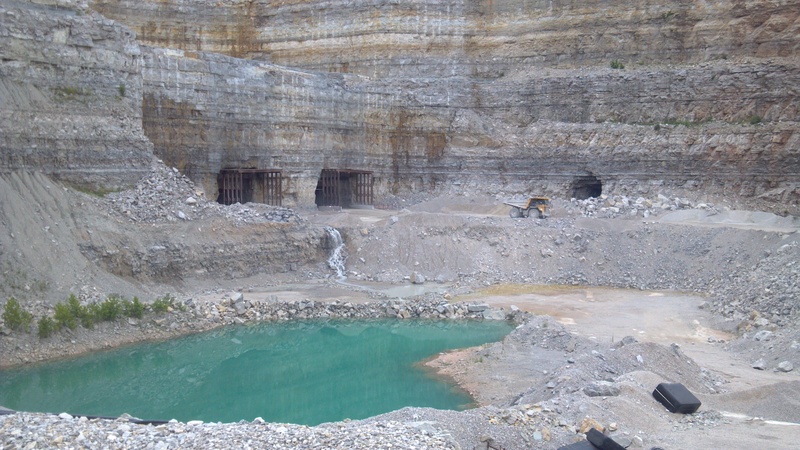 ESSI provides DPM monitoring for largest underground limestone mine in Indiana 10/2016. In June of 2016, OSHA announced two new standards for Crystalline Silica; one for construction and one for general industry and maritime. This rule affects approximately 2 million construction workers and 295,000 general industry workers.